Our Secret Auto Social Bot Software? As we mentioned on the previous page, that was your ONLY chance to grab the Mega Traffic and Profit Multiplier Package. So if you still want the full upgrade package, please click the back button and order it now, because it really IS a "one time" offer. However, we realize that not everyone might need all those materials. But we don't want you to miss out on the opportunity to cash in with our secret software product: the Auto Social Bot. 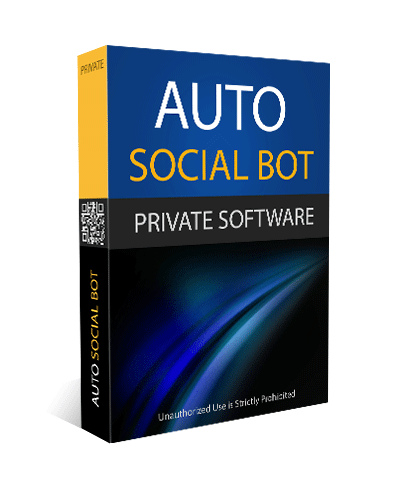 The Auto Social Bot software has never been released to the general public, and NEVER WILL. 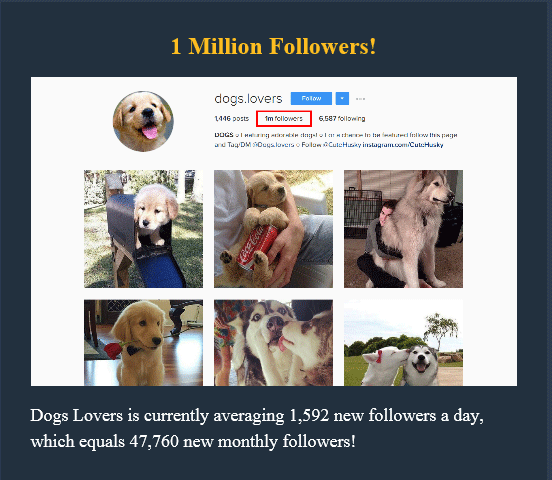 So we're going to the extreme here and slashing the price to give you one more opportunity to grab Auto Social Bot so you can get more traffic and build your following on autopilot. Thanks again for your business, and we look forward to helping you succeed. 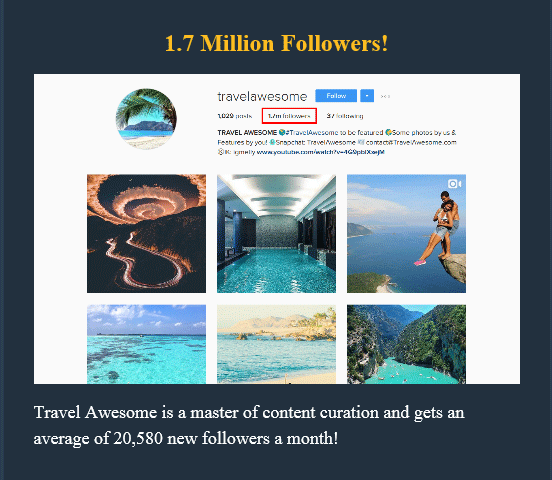 Insta is the Hottest Source for Building an Audience and Getting Free Web Traffic! 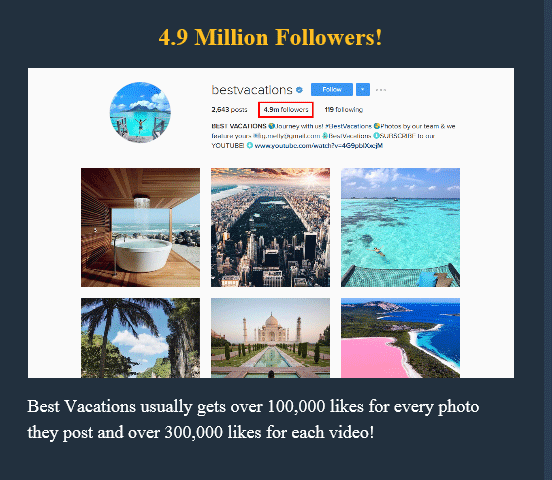 "Insta" is a virtual goldmine for Internet marketers. It's currently my #1 free traffic generating method, because it works so well! Get consistent targeted traffic. Build your audience. Provide value. Make lots of money! 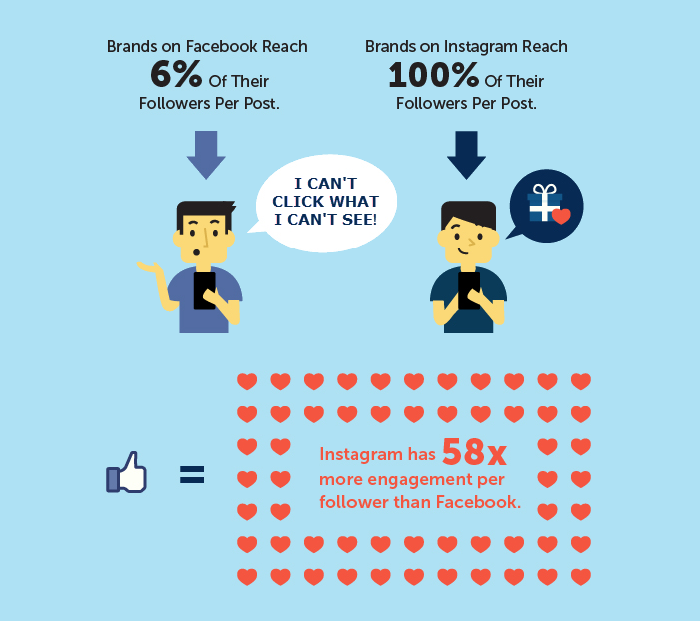 Get 100% Reach On Every Post And Increase Your Engagement 58 Times! If you aren't building your account on "Insta", you're missing the boat! They now have 600 MILLION active users and 300 MILLION daily active users. We realize every marketer is different, so the same "cookie cutter" features that other vendors use isn't going to work! Auto Social Bot gives you the ability to 100% customize your user experience, giving you precise targeting and engagement opportunities. Use with unlimited accounts (for yourself or your clients) and easily switch back and forth between all your accounts. DEVELOPER LICENSE included! You could charge $500+ per month to grow your client's following. Quickly find popular hashtags to target using our lightning-fast Hashtag Helper tool that's integrated right into the software. Ability to whitelist users that you don't want to target for any of the automated marketing you implement using our software. It does all of this and SO much more! This software is not being made available to the public and never will. By ordering it you agree that you are NOT an employee of Facebook or any of its subsidiaries, and you agree to keep this software secret. 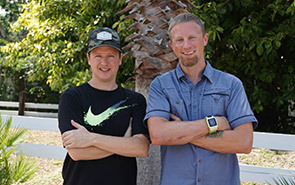 We hope you can see that this software will help you MAXIMIZE your traffic and profits as you build and grow your online business. Do not come asking for this offer later. Not even later today. We're sorry, but there will be no exceptions to this rule. This offer will never be made again; not even to our paid customers. After you order below, your download page will contain the Fast Traffic Bot package (which you already paid for), PLUS this Auto Social Bot upgrade. You will have access to download all of it immediately. After placing your order, you will receive access to the upgraded download page. No thanks. I will pass and go to my Mega Bot package WITHOUT the secret traffic-getting software that will NEVER be made available to the public. I know I'll never be given this opportunity ever again and I'm OK with that. I also understand that I will not be able to come back to this page. I wish all the luck to those that grab this offer and will make money with it. I am ready to pass on all this.